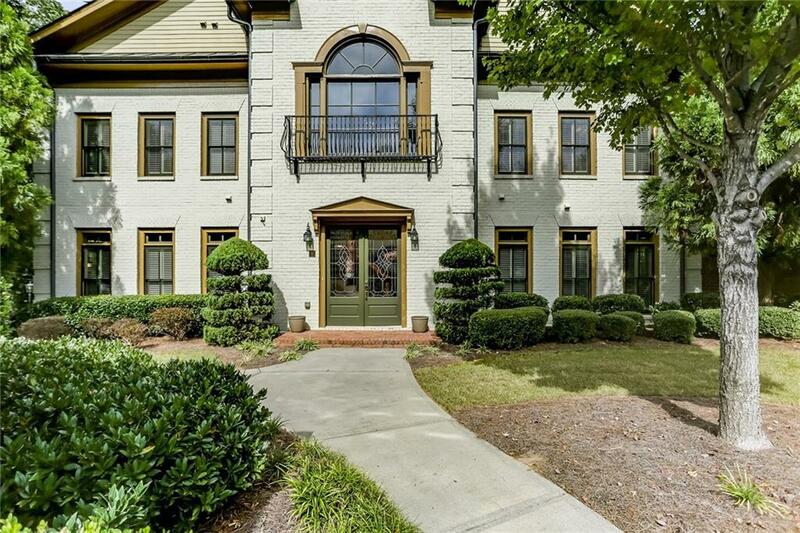 Elegant and spacious light-filled end-unit in desirable Alexandria. Get the look and feel of a single family home w/the security and convenience of a gated townhome community. Two-stories w/elevator. Close to Buckheads finest shopping/restaurants and 400 and 85. Many upgrades! 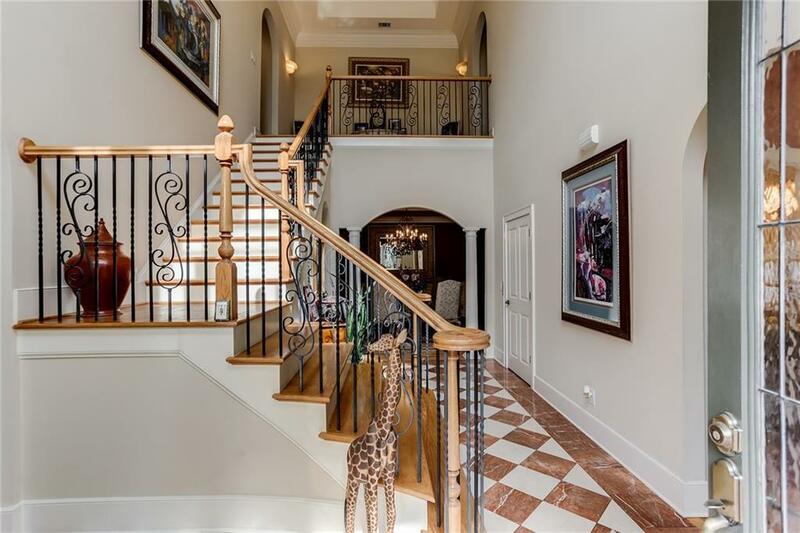 Dramatic two-story foyer, huge eat-in kitchen w/stainless appliances. 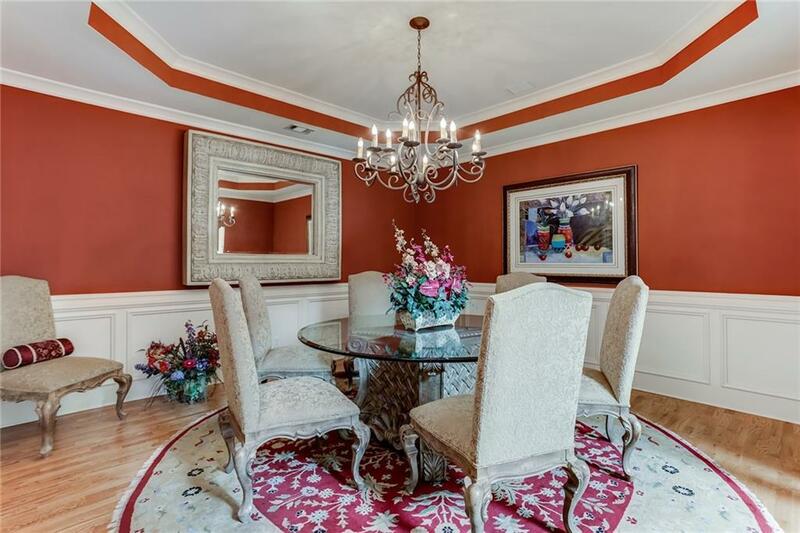 Spacious master suite w/vaulted ceiling, sitting room, spa bath and large walk-in closet. Large living room and separate den/office. 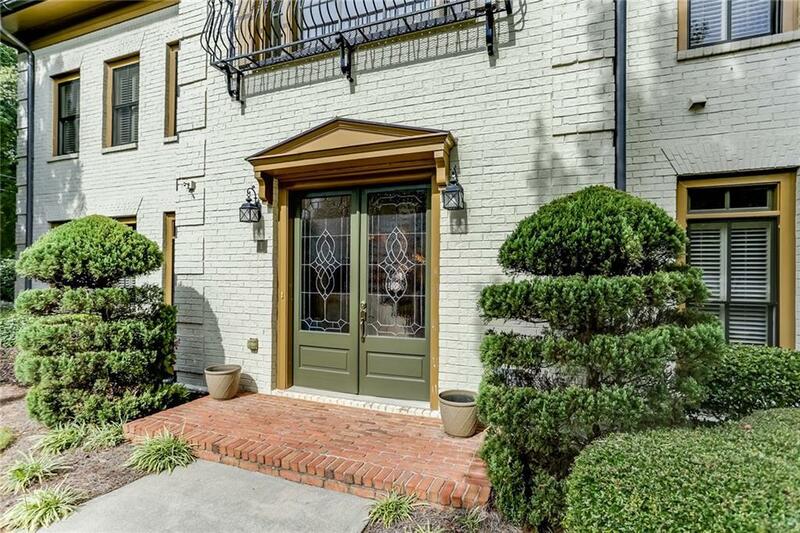 Hardwoods throughout, 10-foot ceilings, two car garage, prvt courtyard, lush landscaping.